Click this link for pictures from Don's trip to Washington, DC! Breeding and training the finest Morgan saddleseat, western, huntseat, driving, and equitation horses. Feel free to contact us and come visit our farm. 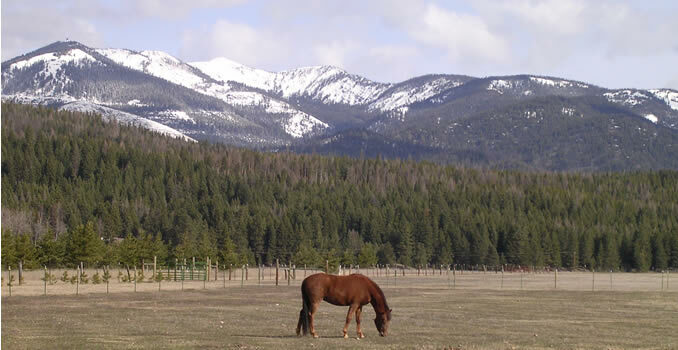 We'll give you a look at our stable, beautiful Morgans, and the lovely Seeley Lake area.